The first is our annual Messier Marathon with the Riverside Astronomical Society out at their GMARS site in Landers. 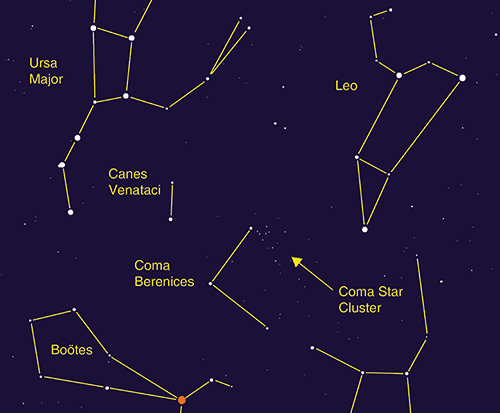 The Messier Marathon is an attempt to view all 110 Messier objects in one night. Spring is the only time this is possible because the Sun is positioned in an area of the sky that does not have any Messier objects to observe. The star party is for Friday March 4 to Sunday March 6. For a closer site to observe, the club is also having a separate star party at the Wildlands Oak Glen Preserve on Saturday March 5.